With a vision ahead of time, we started creating success stories. With vision and mission to bring transportation industry to heights we have grown to be India’s leading logistic and transport company. Our planned operation services, using multi-modal means, good communication network, business ethics and dedicated and professional workforce and made us altogether a name you can bank upon. With more than 26 years of extensive industrial experience, the visionary behind Kailash Goyal, Managing Director has built this logistics company with hard work. Balaji Freight Logistics has successfully delivered results in different industries. We help our client clients achieve their strategic goals for tomorrow.We are partners in their growth, hurdles and accomplishment. We need to remain focused on our corporate ethos.We are adept, passionate, expert and thoughtful. 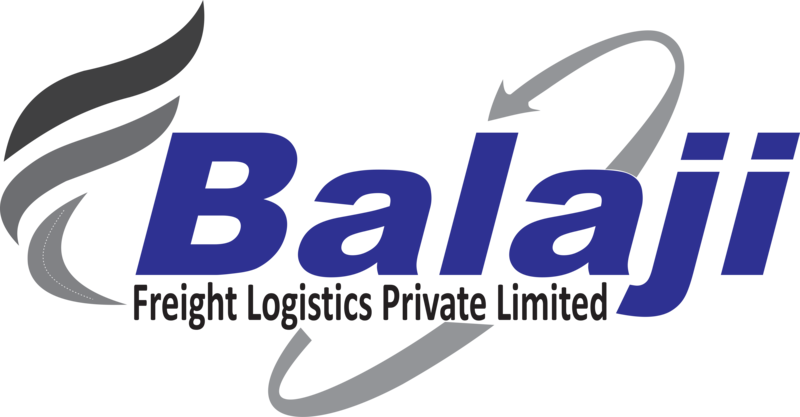 Kailash Goyal (Managing Director and Chairman) started Balaji Freight Logistics Pvt. Ltd. 26 years ago in 1992 with a vision and mission to transform the logistics industry with its every day expanding industry knowledge. We today after sheer effort, industry know how, technical expertise, the power and thought to do things correctly, our commitment, prompt service and personal attention to each and every client’s requirement have emerged as best logistics freight transporters in the industry.The pursuit of excellence in customer service and satisfaction is not a choice for us but our business need. It is our endeavor to provide our customers’ services they need, irrespective of time and place – we transport critical goods in critical time on demand.This defines our cargo transportation business goal. Our candid, collaborative road transportation solutions range from full truck load (FTL), high priority services. Other modes of transportation include project distribution, intermodalcargo movement services, express services at nominal cost, procurement logistics services these all together form a logistics suite providing seamless experience to its customers.